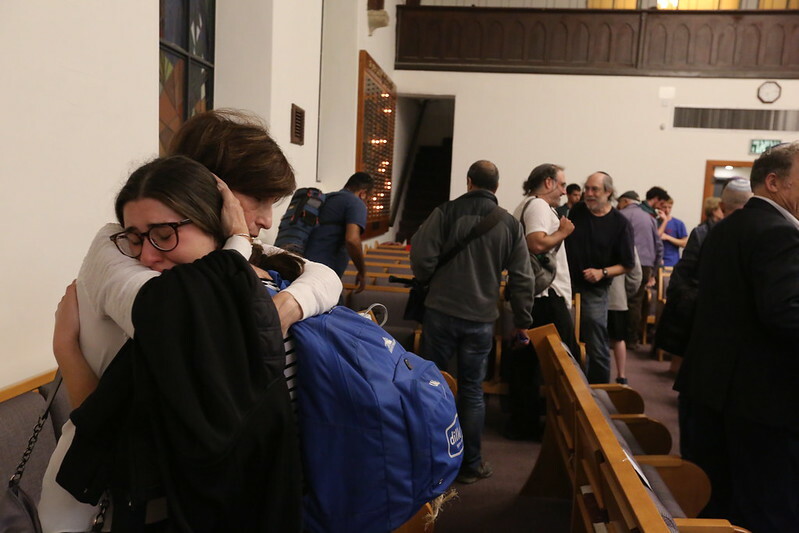 It is common for diaspora Jews to display solidarity with Israel after terror attacks and during times of war. 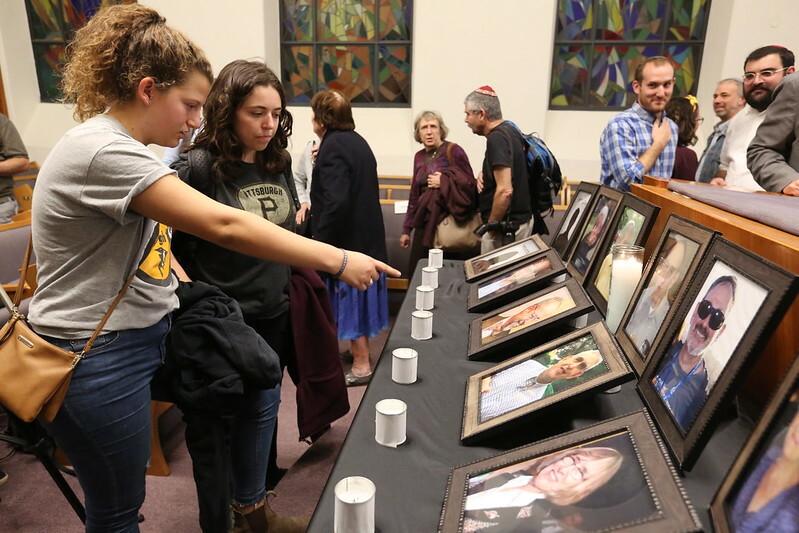 Recent events have flipped the script. 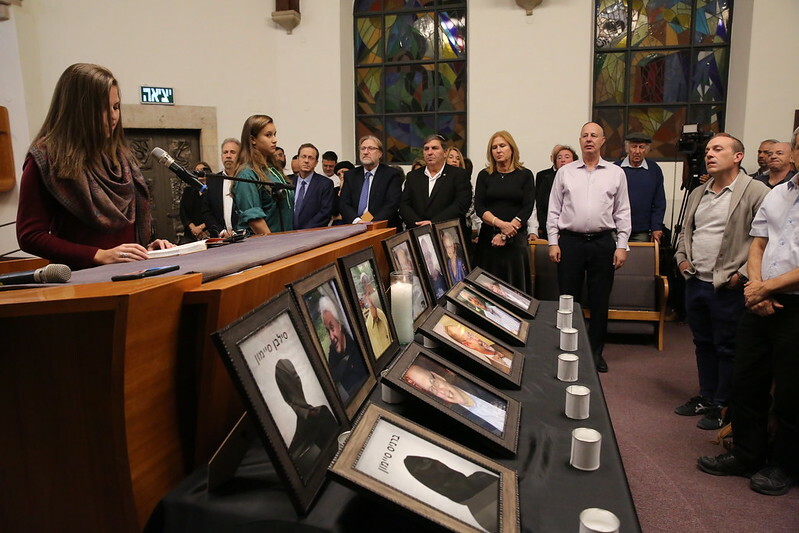 Following the horrific attack on the Tree of Life synagogue in Pittsburgh, which claimed the lives of 11 synagogue attendees, Jews across America and around the world stood in solidarity with the Jewish community of Pittsburgh, holding vigils and community events to commemorate those killed. 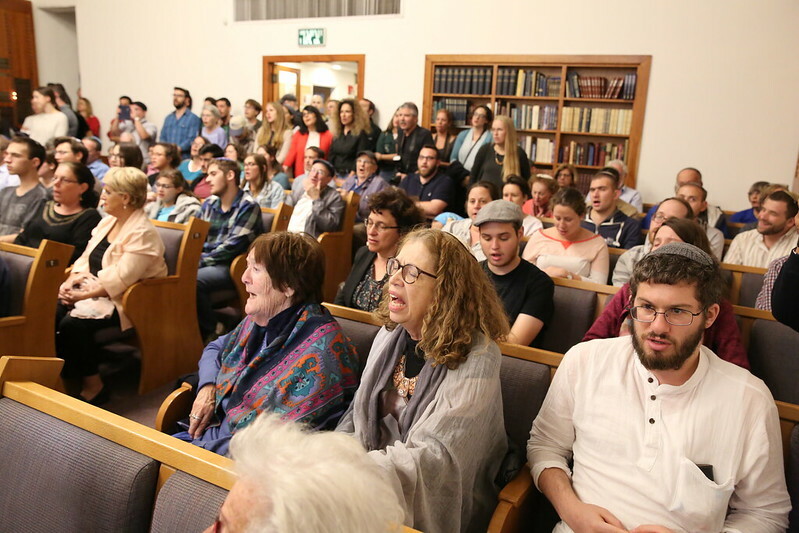 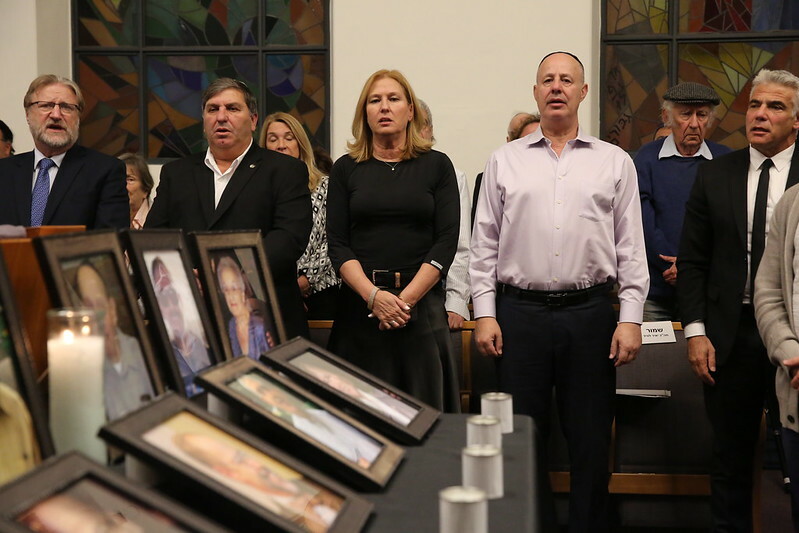 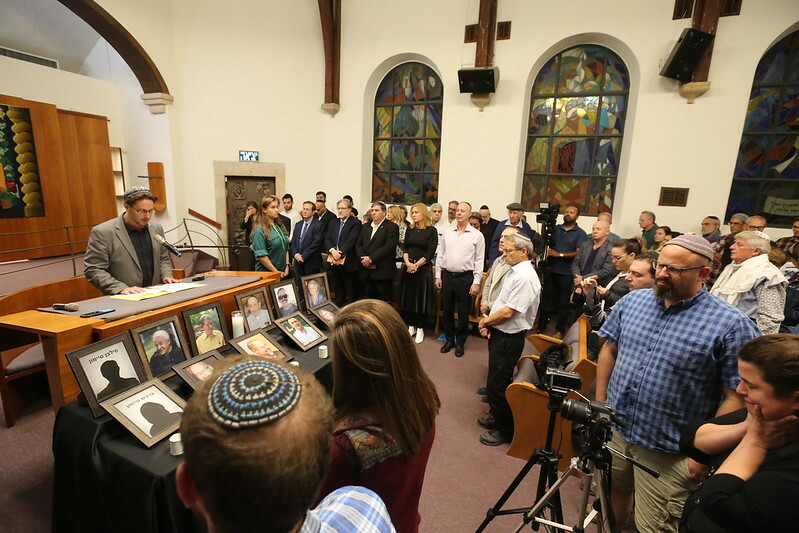 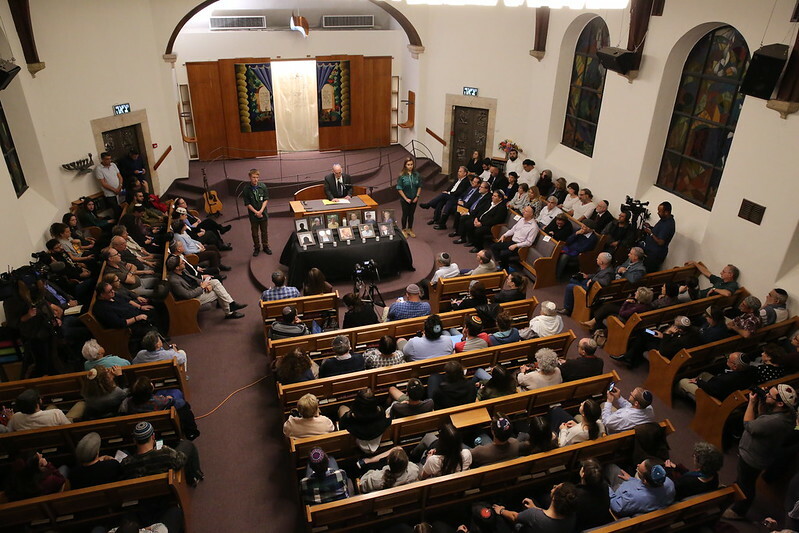 And, on Monday night, hundreds of Israelis – including prominent political leaders – expressed their solidarity with the Pittsburgh Jewish community in an evening of prayer and singing held at the Moreshet Yisrael synagogue in Jerusalem and organized by the Masorti Movement in Israel. 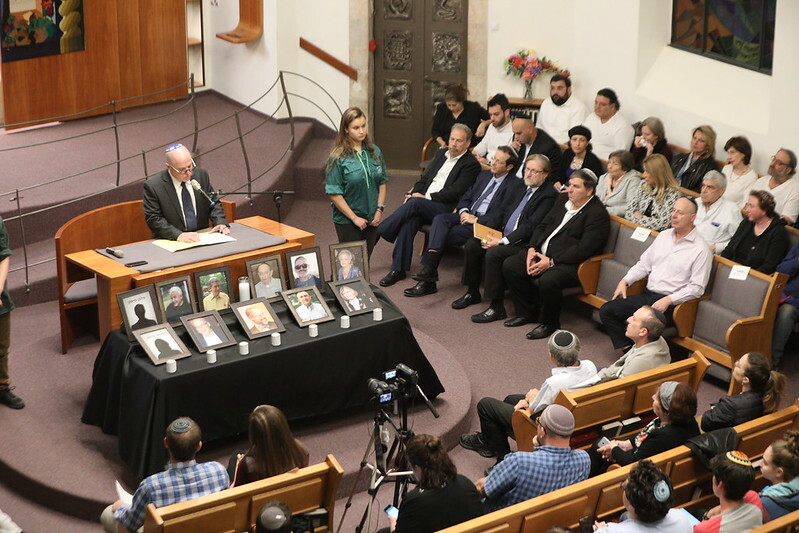 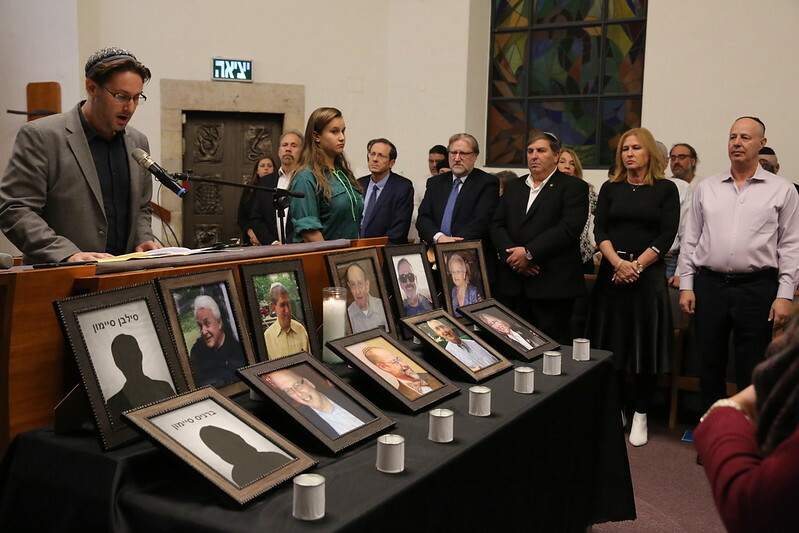 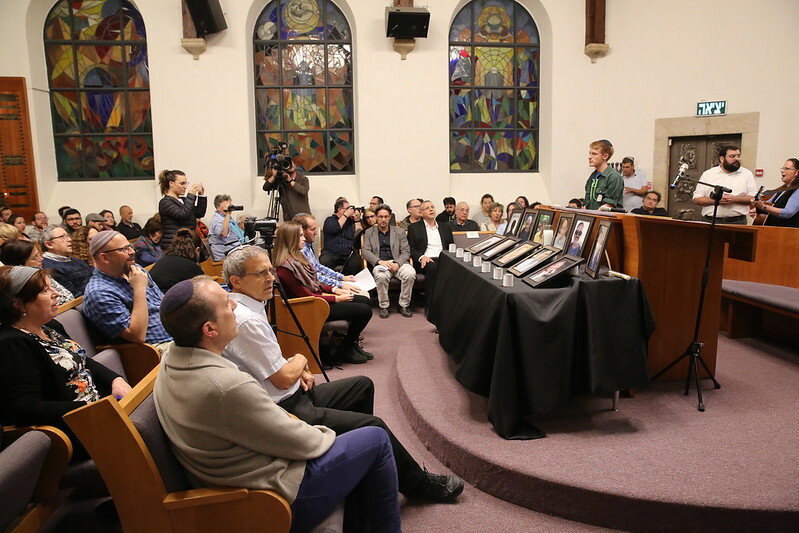 Amongst the many political and religious leaders who spoke, common themes that emerged were the need to honor the legacy of those killed and for the Israeli government to take action to provide greater equality to Jews of all denominations. 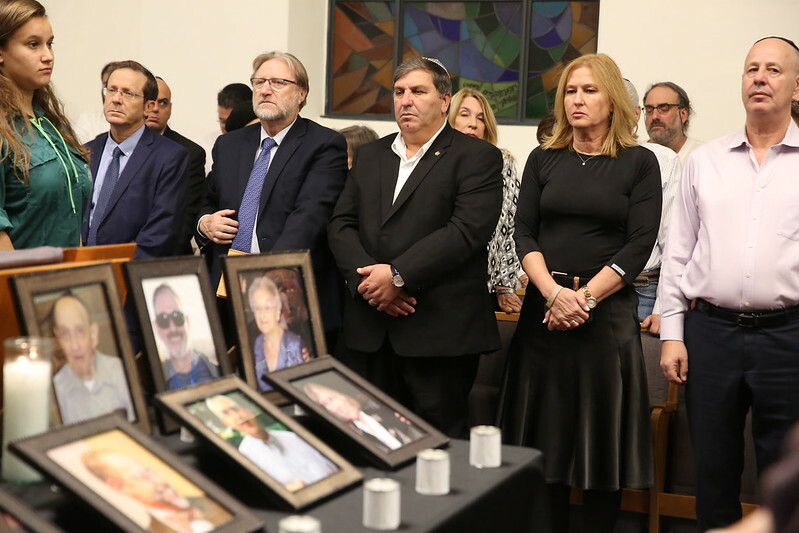 Herzog’s comments were a rebuke to the ultra-Orthodox media who refused to call the site of an attack a synagogue, because it was not an Orthodox institution. 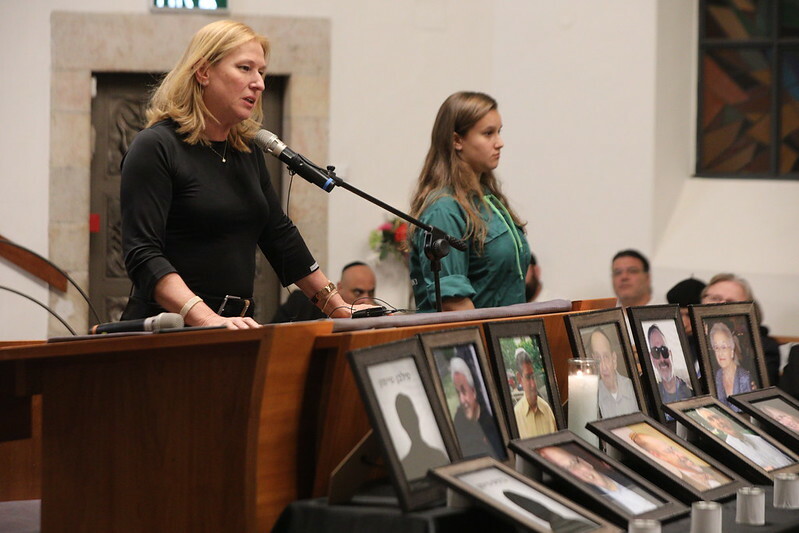 Shira Ben-Sasson Furstenberg, Associate Director of NIF in Israel, was present at the vigil and said, “The New Israel Fund is proud to have been supporting the Masorti Movement in Israel for decades and, in particular, we have recently supported their advocacy and policy change work through Jewish Pluralism Watch, a Knesset watchdog on issues of religion and state. 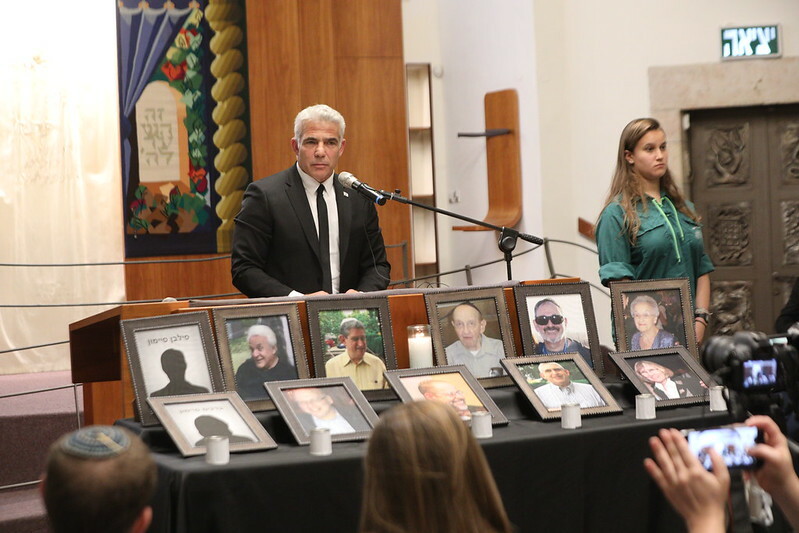 The event was also addressed by Yair Lapid, leader of the Yesh Atid party, and Rabbi Benny Lau, a leading Modern Orthodox rabbi.